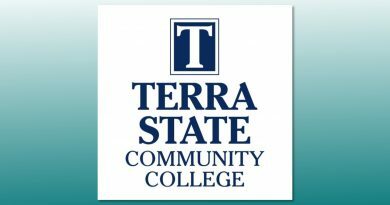 FREMONT – The Chamber of Commerce of Sandusky County will be co-hosting a Lunch & Learn with Terra State Community College from 11:45 a.m. to 1 p.m. Thursday, Aug. 16, at The Neeley Center. The speaker will be Jim Yates, attorney, of Eastman & Smith, Ltd. who will be presenting on the topic of Hiring Non-Traditional Workers. 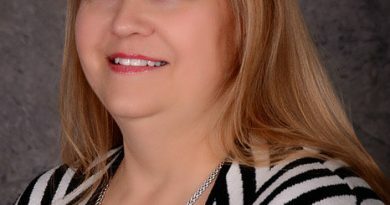 As employers struggle to find employees to fill their workforce needs, they may consider hiring non-traditional candidates such as convicted felons, recovering drug users, individuals with disabilities, individuals with little formal education and retirees. The presentation will focus on this trend of hiring non-traditional employees and practical, legal and policy considerations for inclusion of these workers in the workforce. Cost for chamber members is $10 per person while non-chamber members may attend for $20 per person. Lunch is included in the cost. Reservations must be made by Aug. 9 to pcoord@scchamber.org or by calling 419-332-1591. 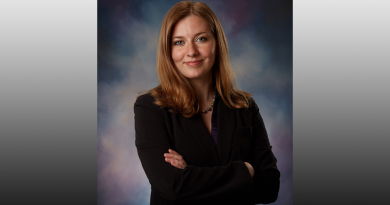 Bethany Reed is program coordinator for the Chamber of Commerce of Sandusky County.